You can! 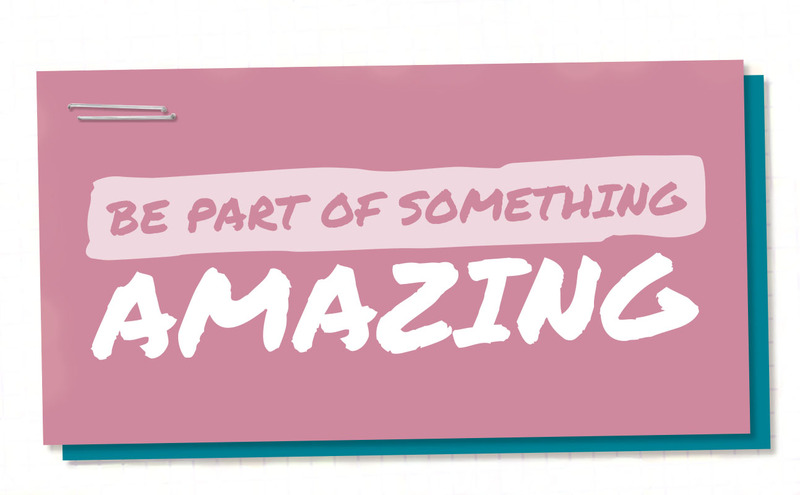 Whether you’re into card-making, memory keeping, or owning a business that enables you to share creativity, I invite you to join my team! 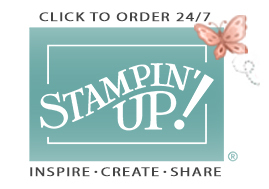 As a Stampin’ Up! demonstrator, you’ll gather friends, explore your creativity, and sell amazing crafting products. Sounds great, right? Getting started is the best part! All you do is get the Starter Kit. 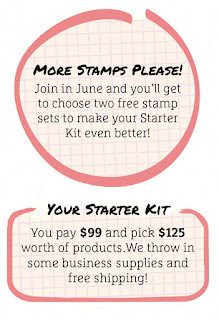 You’ll choose $125 worth of Stampin’ Up! products, and we’ll throw in some business supplies and free shipping. You’ll only pay $99! Want an even better deal? 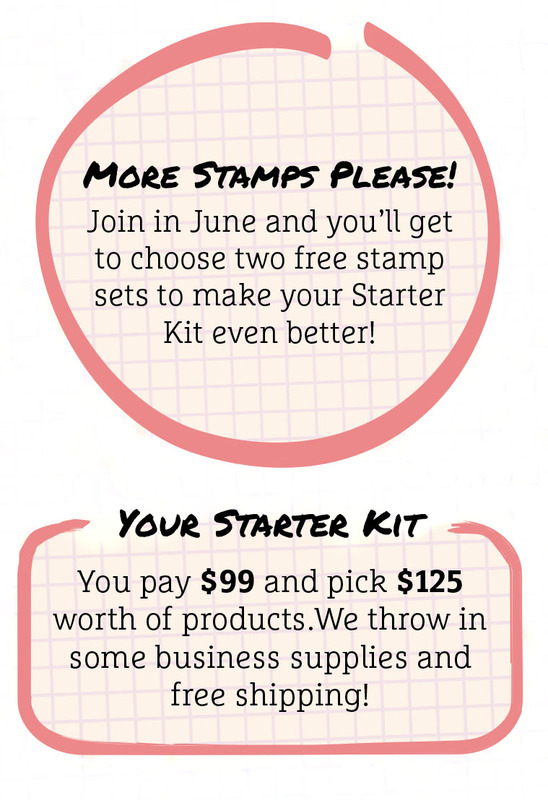 Ask me about using Stampin’ Rewards to reduce the cost of your Starter Kit so you can join for less, or even FREE! 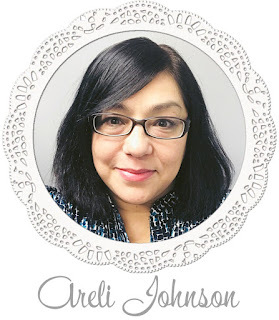 You’ll love what this opportunity brings into your life, and trust us: seeing a customer’s face when they stamp for the first time is priceless.